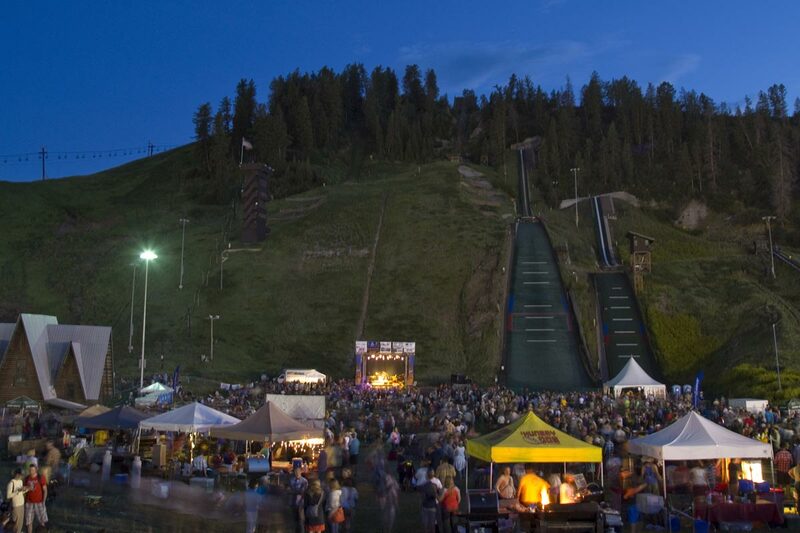 Come to Steamboat for any of the five FREE concerts this summer and save on your lodging with Mountain Resorts! Enter code KEEPITFREE to add 10% to your lodging discount. 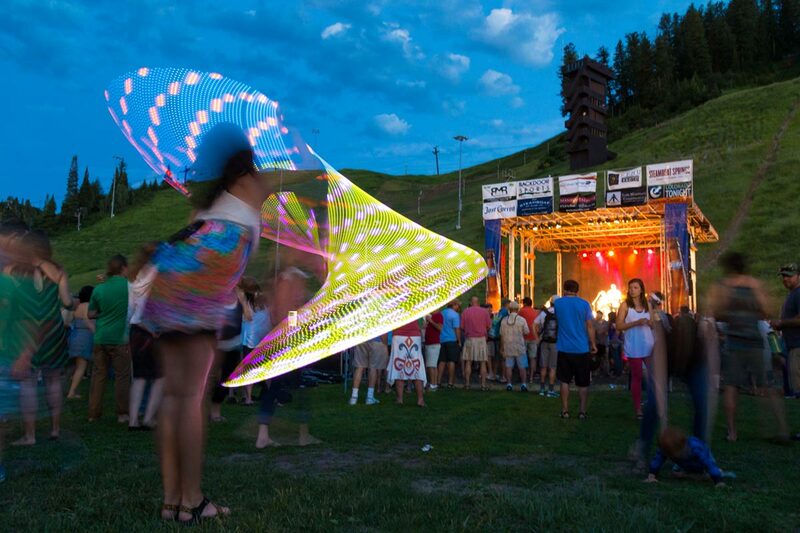 The 2019 Steamboat Springs Free Summer Concerts kicks off with a double header featuring The Expendables and The Movement! Prepare yourself as the 2019 Steamboat Summer Concerts season continues with the North Mississippi Allstars. The 2019 Steamboat Summer Concerts keeps on rocking with Kevin Russell’s Shinyribs at Howelsen Hill Amphitheater. Join us September 1st, 2019 for the third annual SSFSC End of Summer Jam. Celebrate the end of summer while listening to live music from a variety of Genres and munching on snacks from Steamboat’s best food trucks. Support your local bands and musicians all afternoon at Howelsen Hill before getting down to this year's headliners!